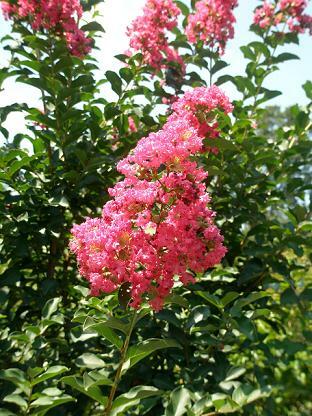 Tuscarora has beautiful bright, coral-pink blooms from mid summer into fall. 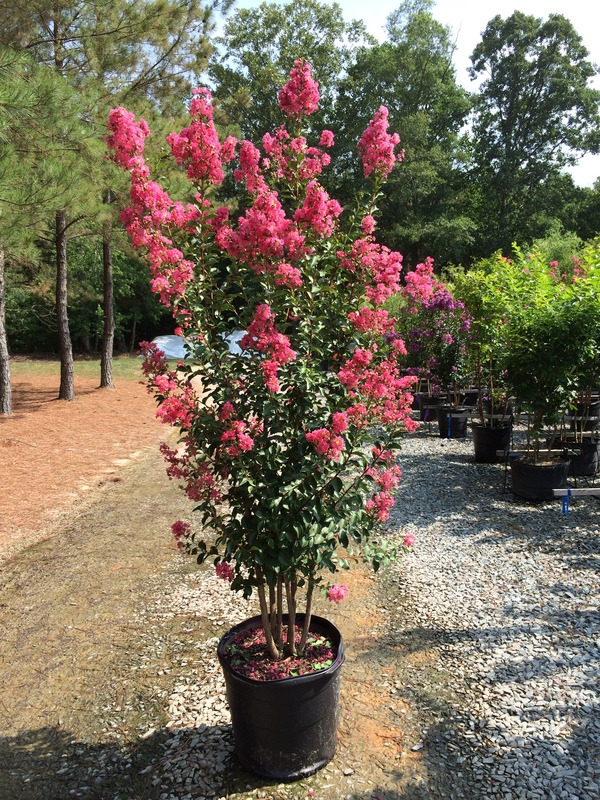 The foliage is deciduous and takes on hues of red and orange in the fall. 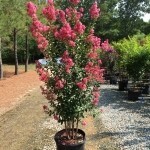 Grows 20 feet in height and width.